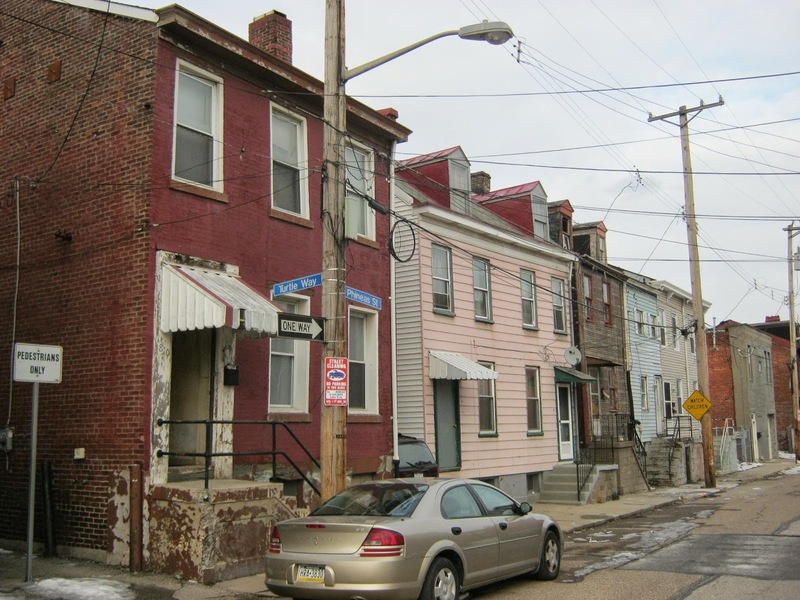 Discovering Historic Pittsburgh: On the importance of our oldest buildings.. Thank you for this fascinating blog. I agree with your opinion of the historical importance of even modest workers homes. These old buildings provide a sense of place in a world where too many towns look so much the same.